Criminals in suit and tie are more dangerous than those in three-quarter pants and gold chains. 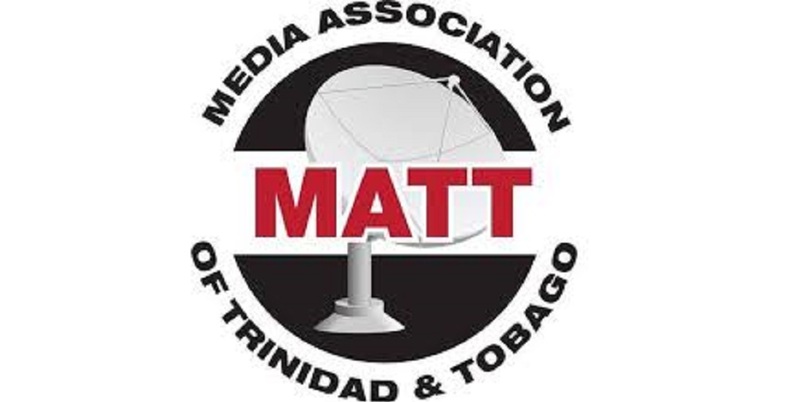 So said Prime Minister Dr Keith Rowley as he spoke at a public meeting on Saturday night, held at the Five Rivers Secondary School in Arouca. 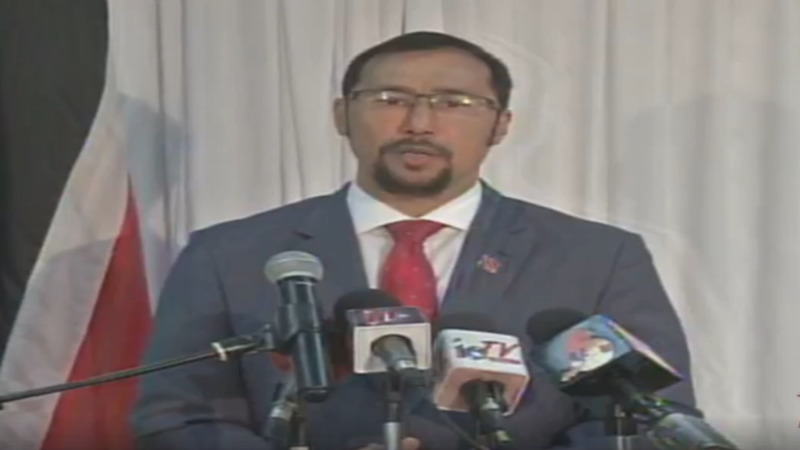 Noting the Opposition's objections to the Civil Assets Recovery and Management and Unexplained Wealth Bill, 2019, Rowley said the government has to do what it can to give the country a fighting chance. And, he said the government would not stop in its pursuit of white-collar criminals. The Opposition has labeled the Bill "draconian", saying it allows the State to seize assets based on suspicion. Opposition Leader Kamla Persad-Bissessar said this would put persons who operate cash businesses like doubles vendors and taxi drivers at risk. Rowley said the government's aim is to target white-collar criminals and crack down on corruption. "This country is just too corrupt and we have to make changes wherever the corruption is and give the law enforcement authorities the ability to come after those who are criminals in society," she said. "What about the criminals in the suit and tie? What about the criminals who have the ability to generate contracts to hand those contracts to people and then take a portion back for themselves? Who is going after those people?" Rowley said such persons would be pursued to the ends of the earth. 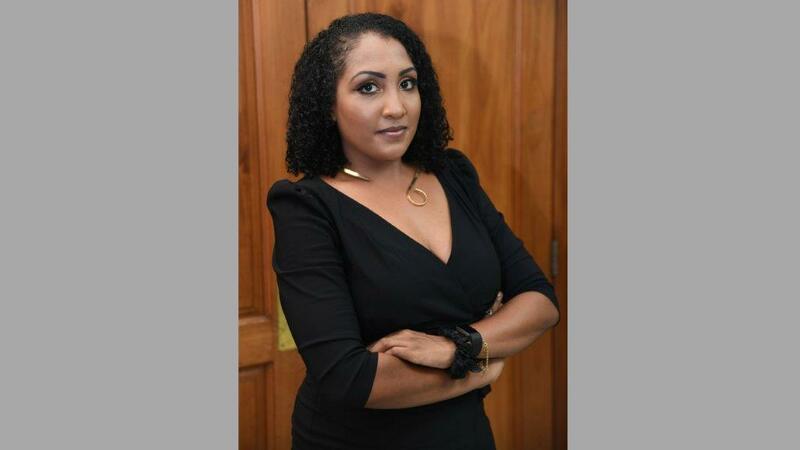 The Prime Minister also rubbished Persad-Bissessar's claims that she was not allowed to speak during the debate on the Bill on Friday. He said no member of the Opposition stood up to speak when invited by the Speaker of the House. Rowley also criticised corruption-accused Jack Warner who he said has nothing good to say about the government in his "Sunshine" newspaper. 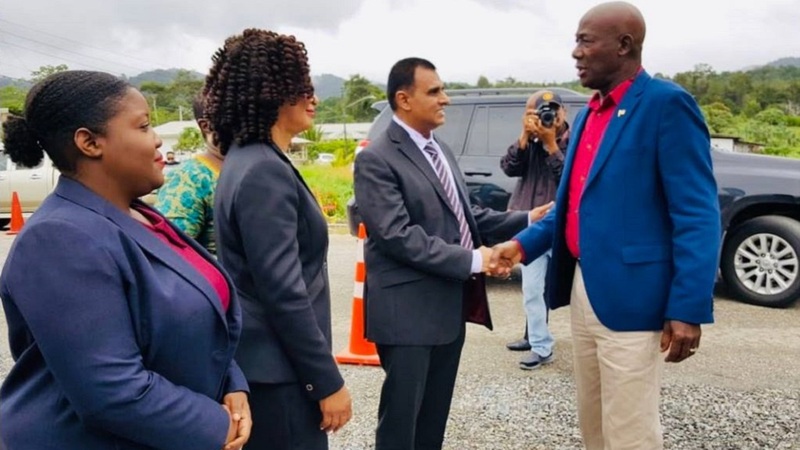 Rowley said despite being on bail and fighting extradition to the United States to face a number of charges, Warner has continued to criticise the government and the country. "Every Friday I have to bring my blood pressure down with an extra tablet because Jack Warner has a newspaper and he sits in his office whole week writing in the Sunshine and he doesn't have a good word to say about the government," the PM said. "He is attacking the government left, right and center and all of a sudden he knows everything about everything in this country. He knows all the answers and he knows all who corrupt and this is the worst government and the country in a state. Jack Warner seems to forget and he thinks I forgot that he is an internationally labeled person who was in the Cabinet of Trinidad and Tobago as acting Prime Minister, was thrown out because of his conduct and he is here on bail fighting extradition. But he could tell me I'm the worst Prime Minister and this is the worst country?"